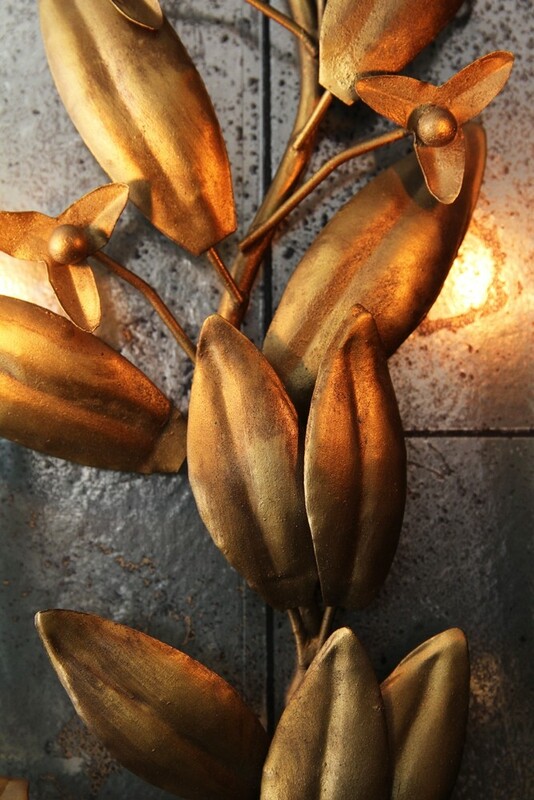 We love wall art here at RSG, it's a great way of decorating your walls in a 3-dimensional manner and can really bring a room to life. 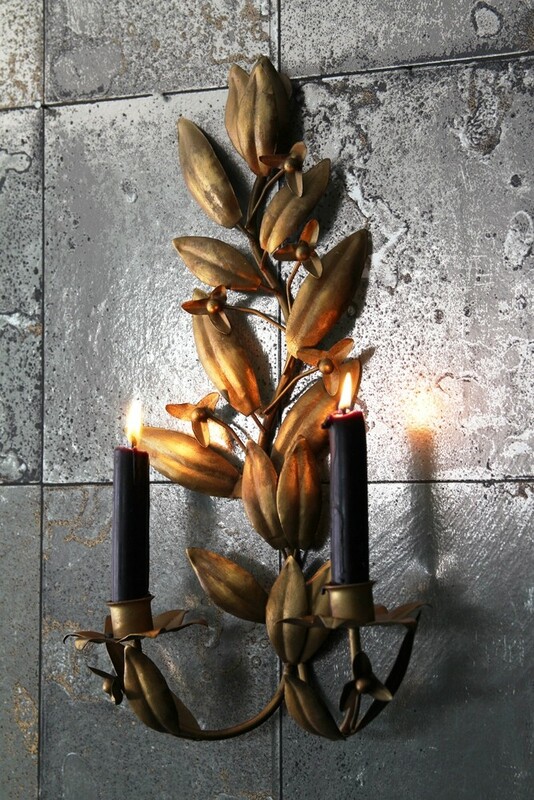 This Leaf Wall Candle Holder not only gives us the element of wall art that we love but also doubles up adding some illumination holding 2 candles. 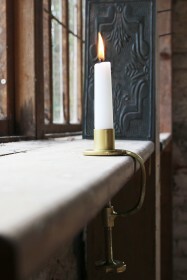 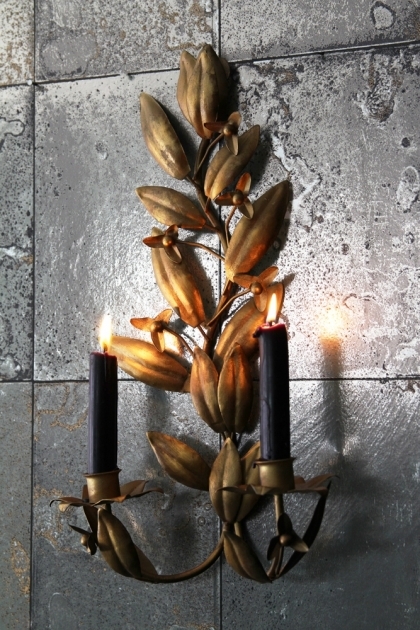 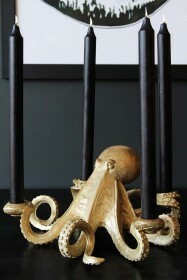 We think black candles look great against the gold colouring but add any colour or design to suit your decor.